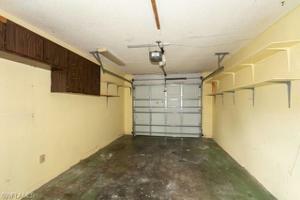 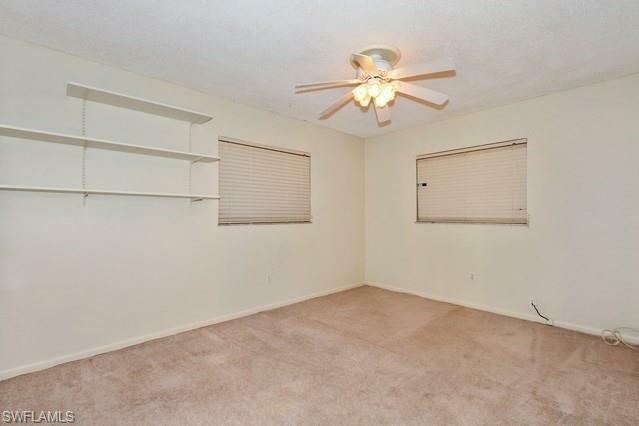 This is an auction property. 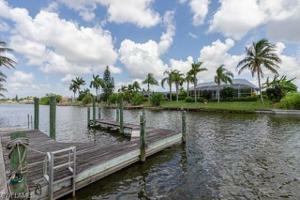 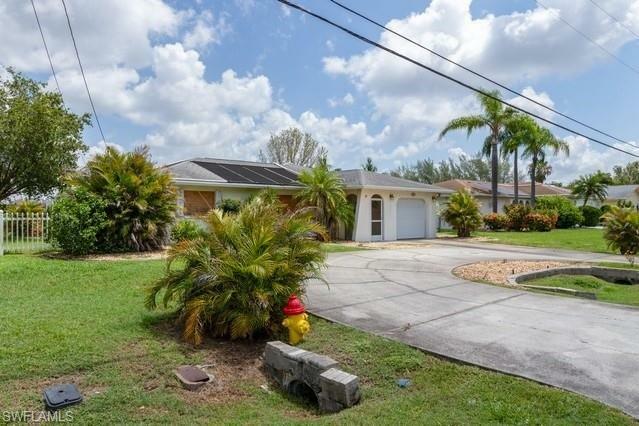 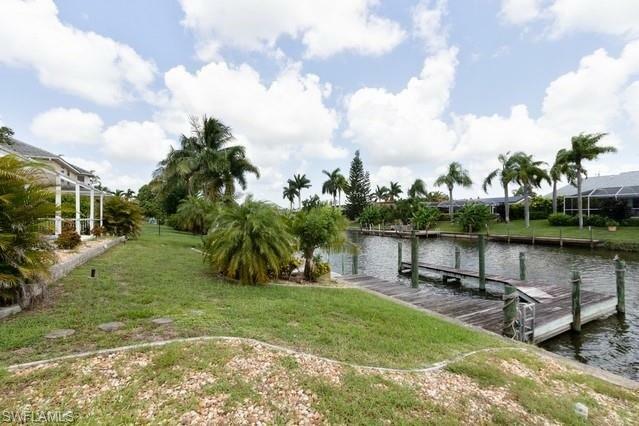 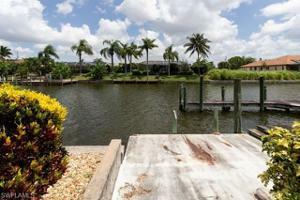 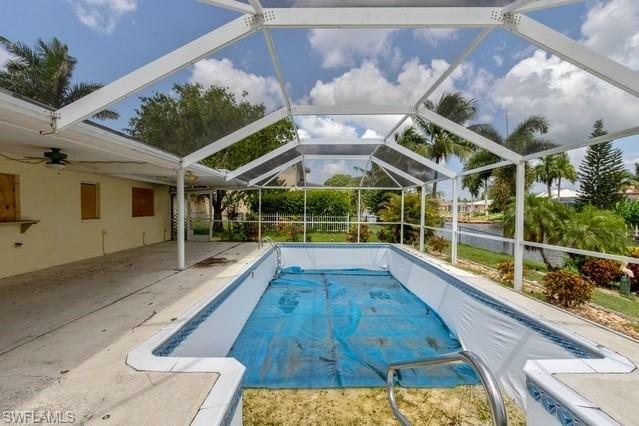 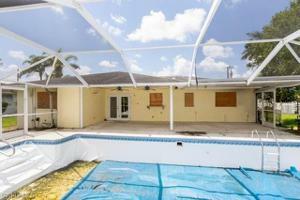 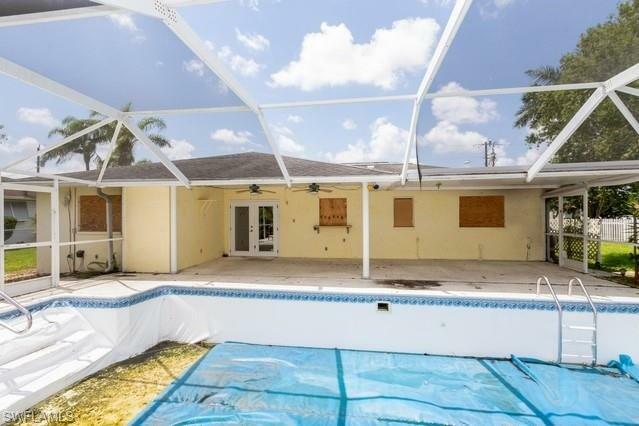 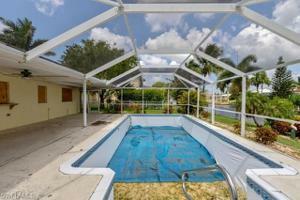 Fantastic buy on this gulf access home with updated kitchen, below ground pool and private dock. 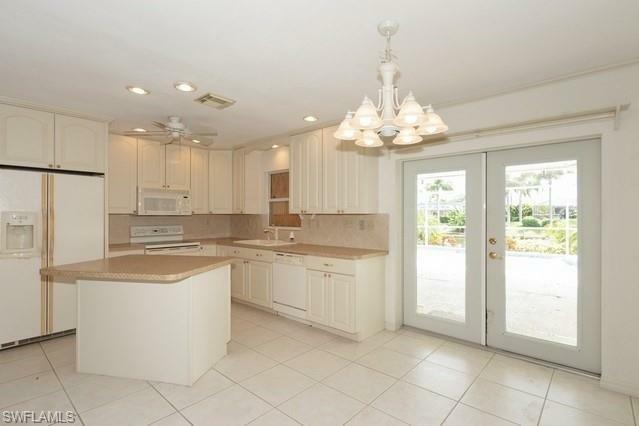 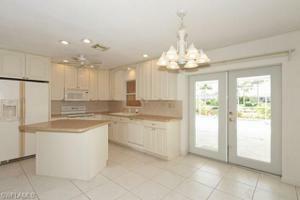 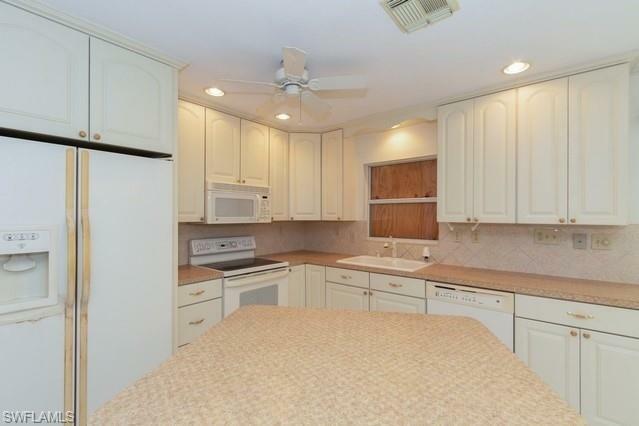 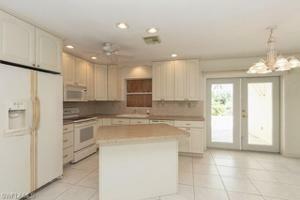 Kitchen features white raised panel cabinets with 42" upper cabinets and island. 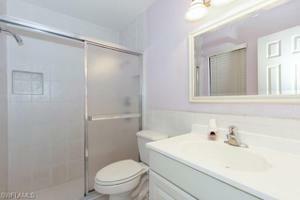 Tile flooring in living and wet area make for easy clean up. 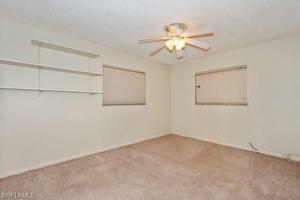 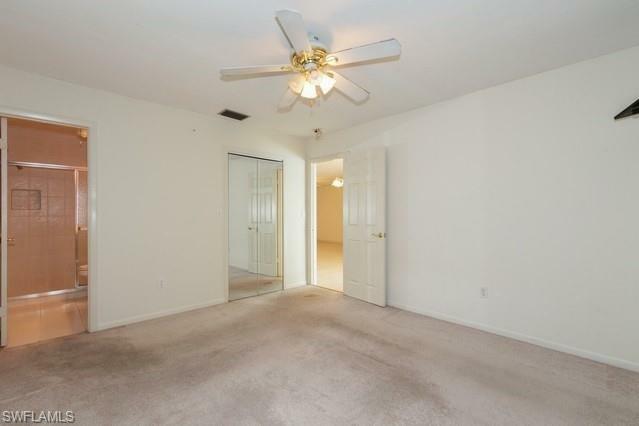 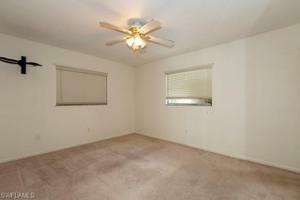 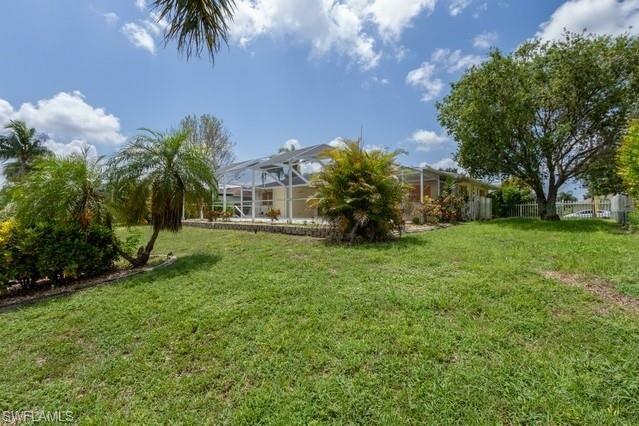 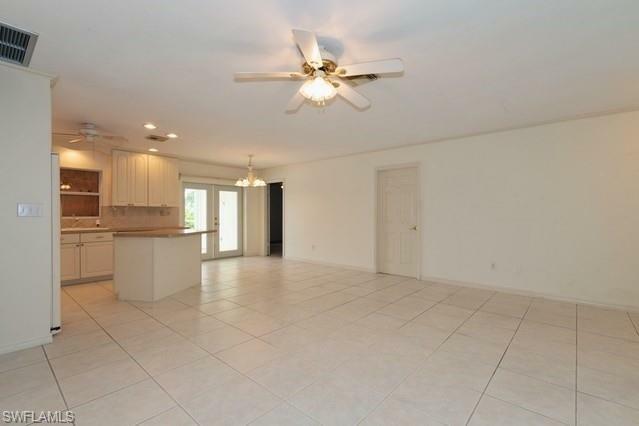 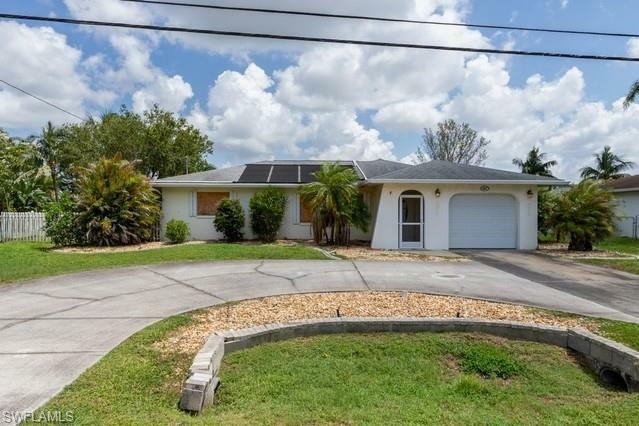 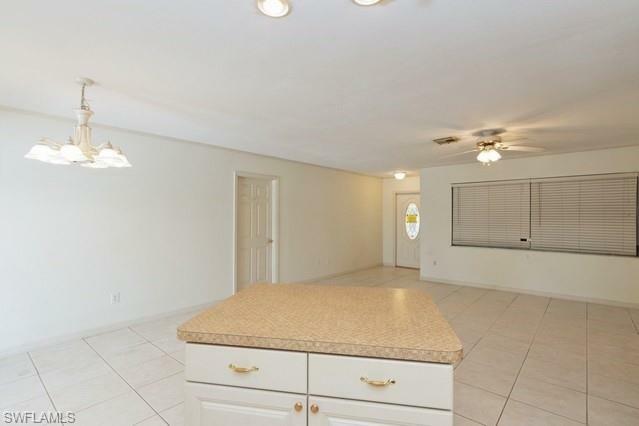 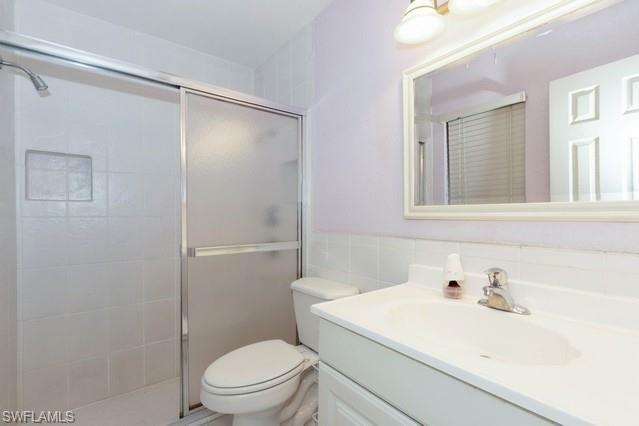 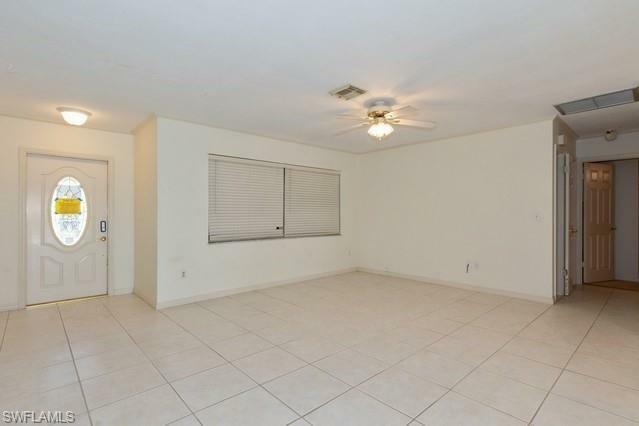 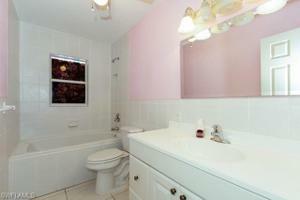 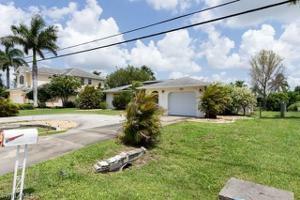 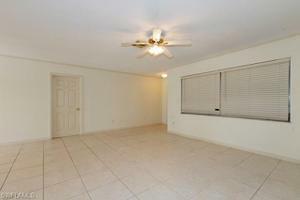 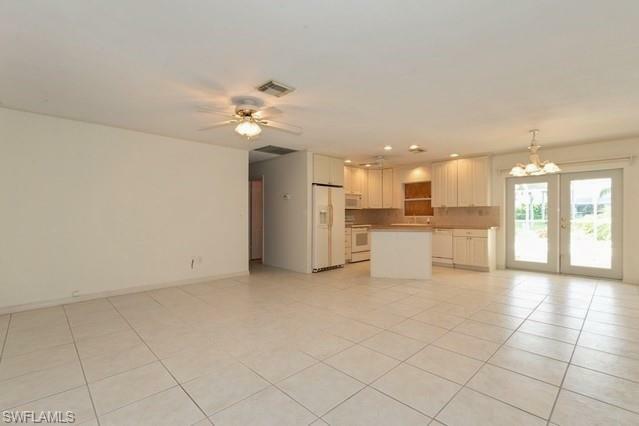 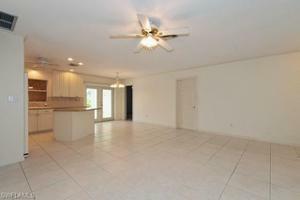 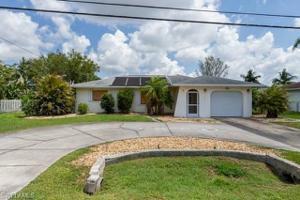 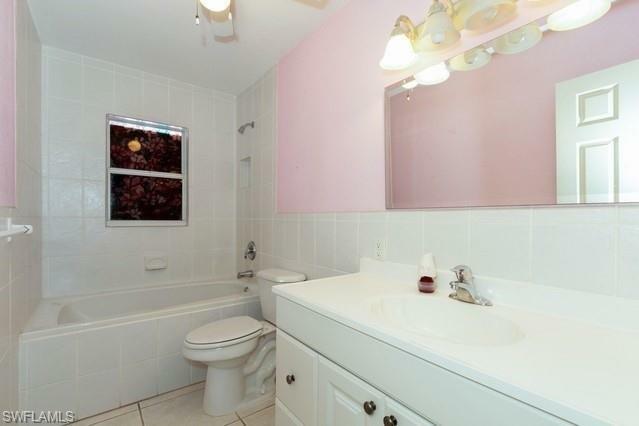 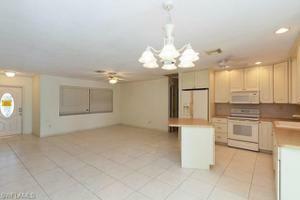 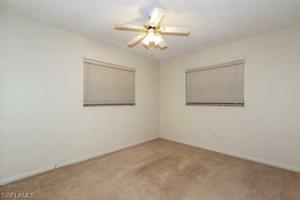 Easy access to Veterans Parkway, Midpoint Bridge and Del Prado Boulevard.